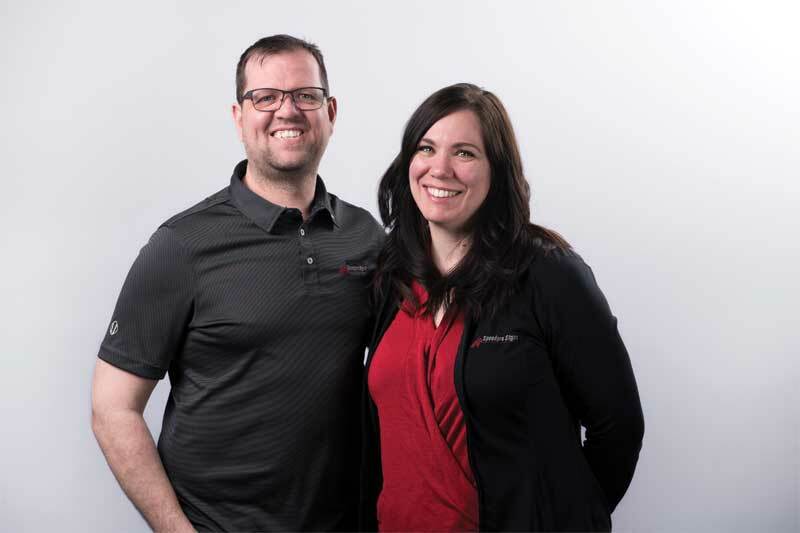 Speedpro Signs’ co-owners Dave and Jennifer Metituk, winners of Sign Media Canada’s 2018 Signmaker of the Year Award. The Speedpro Signs franchise in Grand Prairie, Alta., was opened in 1995 by Peter and Eve Lepinski. In 1996, Jennifer Metituk started as a signmaker in a three-person shop learning the basics of vinyl signmaking and installation with the Lepinskis. During this time, the shop’s first printer was a Roland PC600, which added to the range of products the shop could offer. Five years later, Jennifer, and her husband Dave, both 24 at the time with two infants, purchased the business from the Lepinskis and became the youngest franchisees in the group. To achieve success, the Metituks had to hit the ground running, learning and recovering from their mistakes, and working harder than ever. In the first two years, they doubled their business and then doubled it again—it was a rollercoaster they had no idea how to ride other than using their instincts. As a result of the company’s accelerated growth, the Metituks moved the shop in 2005 to its current location—a 186-m2 (2000-sf) retail storefront that is accessible and visible off of a busy highway. Today, the company typically employs four to five full-time staff and three to four part-time workers. As Speedpro Signs is located in a remote, mid-sized city, the company has a full-time installer on staff. 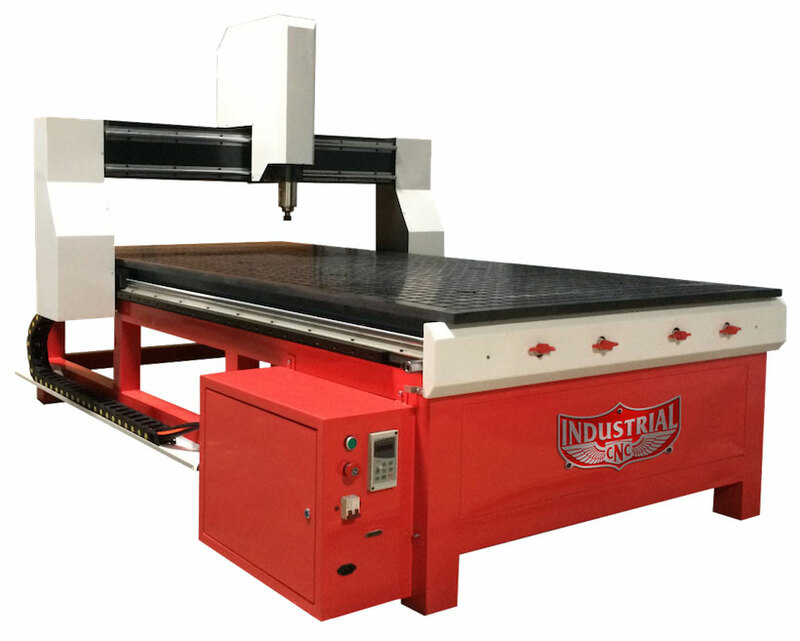 The shop is equipped with three printers (two Roland VP 540s and one HP Laytex) along with a traditional plotter and laminator, and a Gerber computer numerical control (CNC) router for completing dimensional projects. Although the last five years have been intense at times, the Metituks are settling down and cannot help but wonder when the next stage will begin. This is a ride they have enjoyed for 18 years. 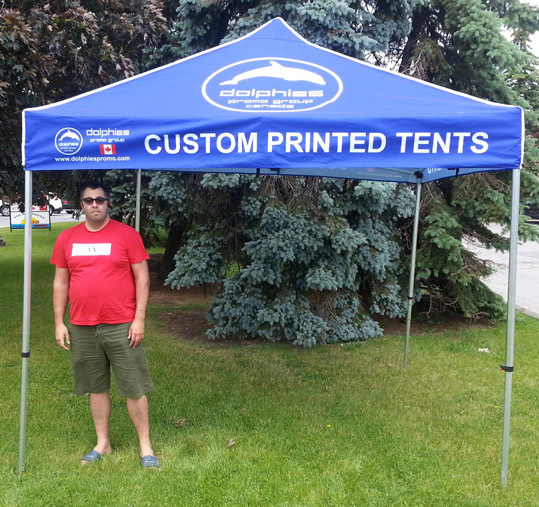 During this period, the Metituks not only successfully developed Speedpro Signs into a booming business—which was recognized as the national winner of Sign Media Canada’s 2018 Signmaker of the Year Award—but also raised their family, expanded their team with some people who they consider family, and established a loyal customer base. 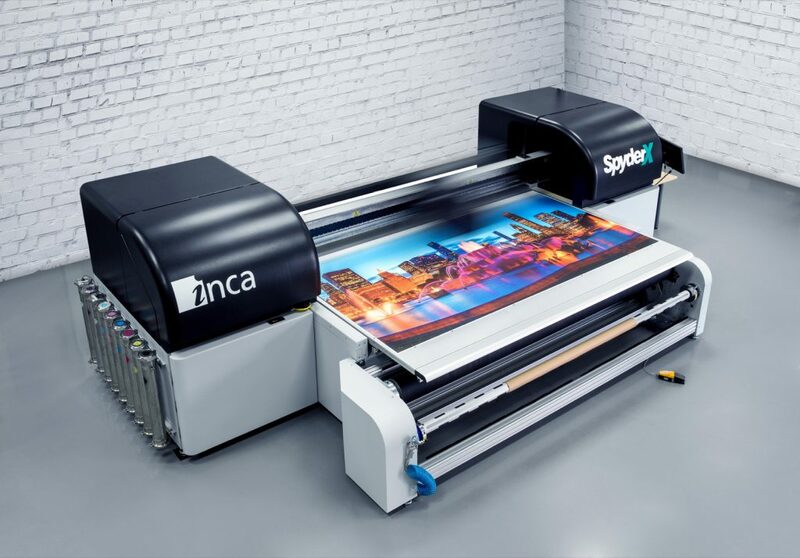 Sign Media Canada spoke with Speedpro Signs’ co-owners about their career as signmakers, how their business has grown, and what the future holds for their company and the sign industry. Sign Media Canada (SMC): What type of signage does your shop primarily make? Jennifer Metituk (JM): Our shop is modern with a hint of old school. We use a lot of coloured vinyl for many reasons such as looks, consistency, and cost. We serve small- to medium-sized businesses in the area so we have to do a little bit of everything. 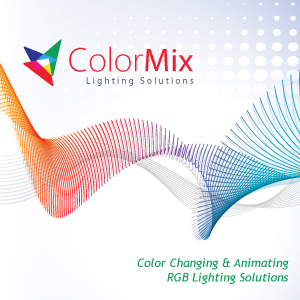 What we enjoy is working on creative marketing efforts, being able to consult and enhance a great idea, whether it is wall murals, wraps, or a dimensional sign. We are known for our vehicle wraps and being part of and contributing to the car culture. In fact, one year, one of our wraps won ‘best paint’ in an annual car show against hundreds of other cars and it caused quite a stir.